Looking for ways to boost the performance of your PPC campaigns and gain more conversions? Optimizing the conversion rate is among the quickest ways to enhance AdWords efficiency. With proper AdWords management and improved CVR, you can try new approaches and boost your ROI without needing to expand your budget, targeted keywords, or the campaign as a whole. But how do you achieve that? Well, here are 5 super easy yet successful ways to PPC that will let you generate higher conversions and better outcomes in 2018 & years to come. Let’s get started. Google is all after offering the searchers most relevant results for their queries, which applies to organic results and AdWords. For this, Google allocates your targeted keywords a Quality Score (QS), which together with CPC bid, determines your Ad Rank. Ad Relevance – How relevant is the keyword to the ad you’ve put. Landing Page UI – How does the visitor find your landing page. Expected CTR – The expected click-through rate. The wiser PPC experts consider CTR as one of the critical factors while determining QS. So it’s better to start optimizing your QS with CTR as the first step. 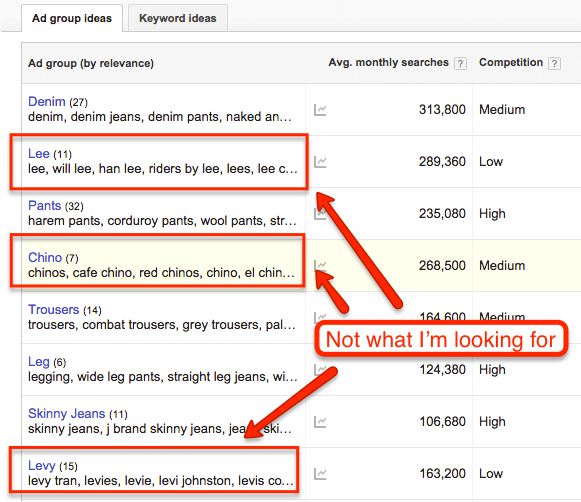 Also, analyze the relevancy of your keywords and check if the ad copy is aligned with the keyword’s search intent. You should also consider creating different ad groups for different keywords. After you have optimized your CTR, target your landing page. Dynamic text Replacement (DTR) is a good idea to swap a particular copy in your LP based on the keyword the user searched to find you online. Decide which KPIs matter to you and shortlist the high performing keywords for your campaign. Once finalized, focus on that keyword for more conversions and grow business out of it. Use variance in the keyword to get some relevant ads, which are centered around to that keyword. The more specific you get with the match type, the more you’d like to bid on keywords as the traffic quality will respectively increase. 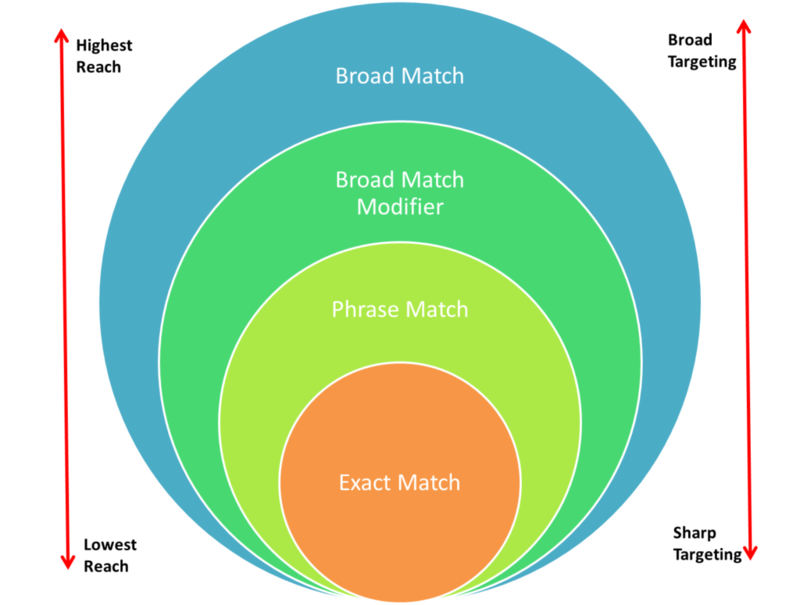 However, remember while exact match brings you higher ROI, broad match offers you more volume. This one’s too simple, however, filtering and monitoring negative keywords lists on a regular basis is time-taking and bothersome. BUT it can save you money and help improve results. The best way to find negative keywords is finding out what users are actually typing on Google to make your ad visible. You can use the WordStream Advisor tool – QueryStream for this purpose. Removing negatives out of your PPC campaign is an essential step in AdWords management. Not only it cut downs the irrelevant keywords but also reduces the cost. Lastly, ensure that no negative keyword is blocking any term that is beneficial to your campaign. To win the race, you need to get as much hold on the SERP arena as possible. For this, you have to be both creative and expanding the room your ads take. Try different ad extensions on some of your best performing campaigns. Add additional info to your ads to make them more informative for your users. The suggestion is to test them out on a small scale initially. Once you are happy with the results, you can execute the same on an entire campaign. Use mobile extensions if you think users are using a mobile phone for searching your store. Consistently optimizing your ad text is necessary to get more searchers to your site. Keep your ads compelling and creative (also relevant) to your target keywords. 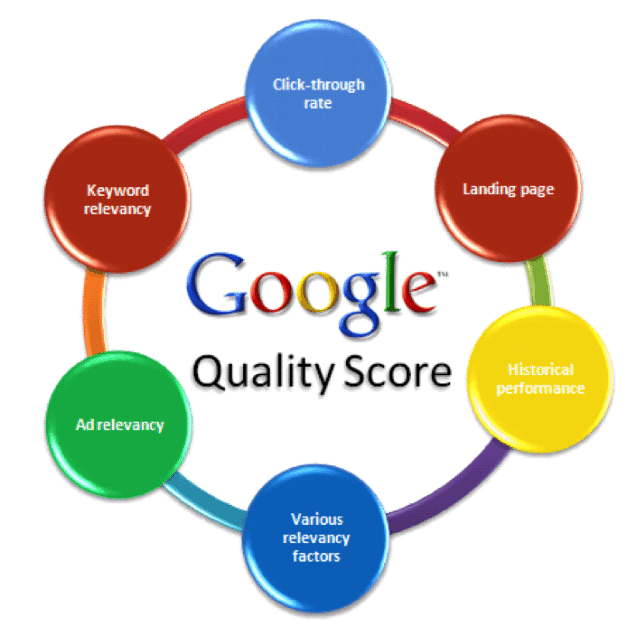 Additionally, test and try new combinations of your ad copy for better PPC performance. If you got some discount or season sale, include it in your ad copy to make it all the more engaging for your audience to click on your ad. These are 5 best methods to optimize your PPC campaign and make the most of your efforts. Use them wisely, keep on trying new things, and you will be able to maximize your PPC inputs and do AdWords management properly.